Los Angeles City Council today unanimously approved a Memorandum of Understanding (MOU) with Los Angeles 2024, formalising their relationship with the Bid Committee. Most importantly for the City Council, the MoU underscores the commitment by the bid to privately fund the candidature process and against committing any public funds without the city’s approval. It also reinforces strong desire by Los Angeles 2024 for a transparent candidature process, it is claimed, committing its leaders to meeting regularly with the city throughout the process. 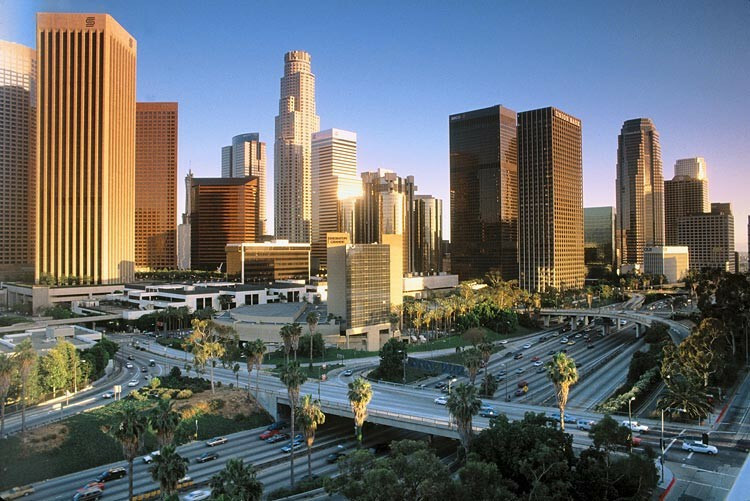 Los Angeles was originally overlooked by the United States Olympic Committee (USOC) as their candidate for the 2024 Olympics and Paralympics. Boston, the original choice, however, withdrew its bid last July following a high-profile public campaign by some of the city's citizens led to the Mayor Marty Walsh refusing to sign the Host City Contract for fear it would commit taxpayer money to staging the Games. Last September, Los Angeles 2024 President Casey Wasserman raised the bid's designated $35 million (£23 million/€31 million) budget after launching an appeal to local business leaders. “On behalf of LA 2024, I would like to thank the LA City Council for their leadership and collaboration as we work to earn the honor of hosting the 2024 Games," said Wasserman. "Our dream, and the city’s dream, is to deliver an outstanding Olympic and Paralympic Games in 2024, and to do so in a way that fits the long-term needs of our city and its residents. "Achieving this is only possible with the city’s support. Los Angeles City Council's approval of the MoU comes following its unanimous 15-0 vote in September to support the city's efforts to bring the Olympics back to the US for the first time since Atlanta in 1996. 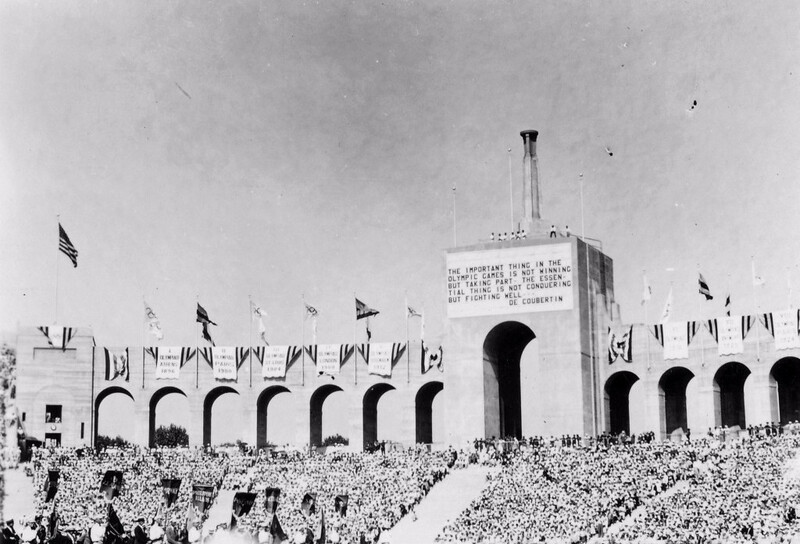 If Los Angeles win, they will become only the second city after London to host the host the Olympics three times, having previously staged it in 1932 and 1984. “Los Angeles is a true Olympic City and one of the greatest sports cities in the world. I applaud the City Council's leadership today, approving the MOU, which brings us one step closer to returning the Olympic Games to our City," said the Mayor Eric Garcetti. "Los Angeles is ready to serve and strengthen the Olympic movement and build a new Olympic legacy." Los Angeles City Council President Herb Wesson said: "This morning's action paves the way for the continued collaboration between the City of Los Angeles and Los Angeles 2024. "Together we are ready to bring a historic third Olympic games to the City of Angels." 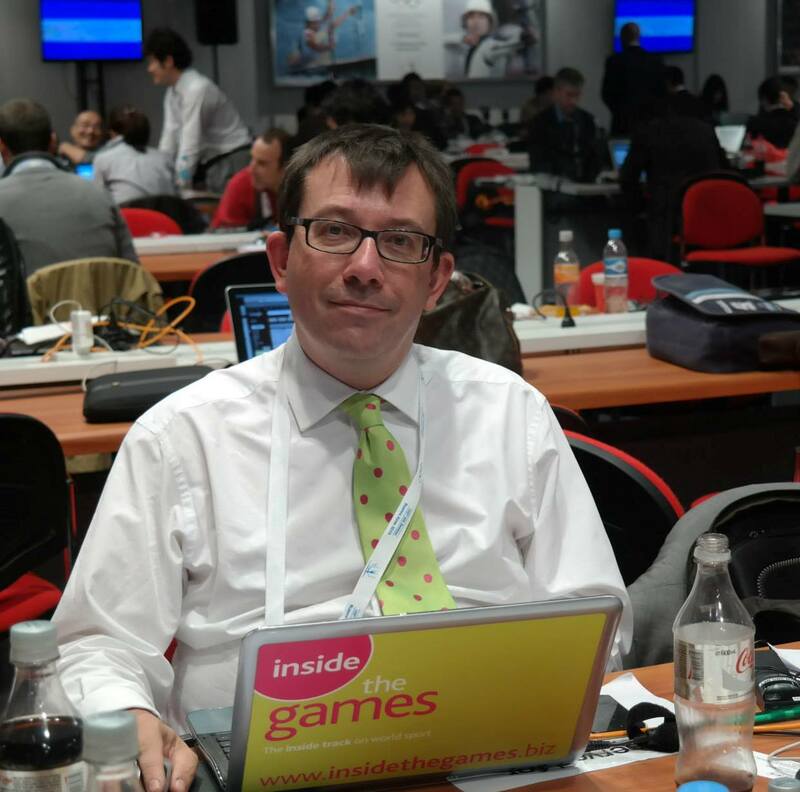 A host city for 2024 is due to be chosen by the International Olympic Committee at its Session in Lima in 2017, where Los Angeles will face European rivals Budapest, Paris and Rome. The agreement, which is subject to the approval of Garcetti, can be read in full by clicking Memoradnum of Understanding between the City of Los Angeles and Los Angeles 2024.pdf.